44006-AK004 - HKS A/F Knock Amp - RPM - Racing Performance Motorsport - Your source for performance parts and accessories. 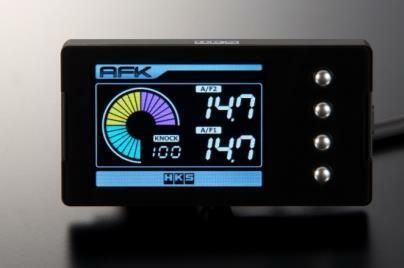 HKS has released the 3rd generation AFK. The combined Air/Fuel and Knock monitor gives you the ability to monitor your A/F ratio as well as any knock that is occurring. 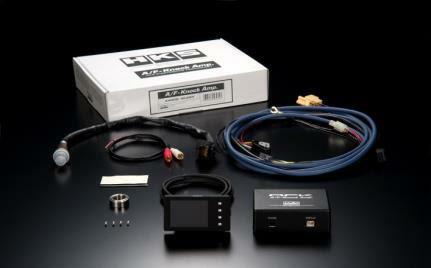 By combining the new HKS AFK with a stand-alone engine management systems like the HKS F-Con V Pro, air/fuel ratios and knock retard can be controlled. Up to two A/F sensors can be used together to measure multiple cylinders or banks of cylinders.